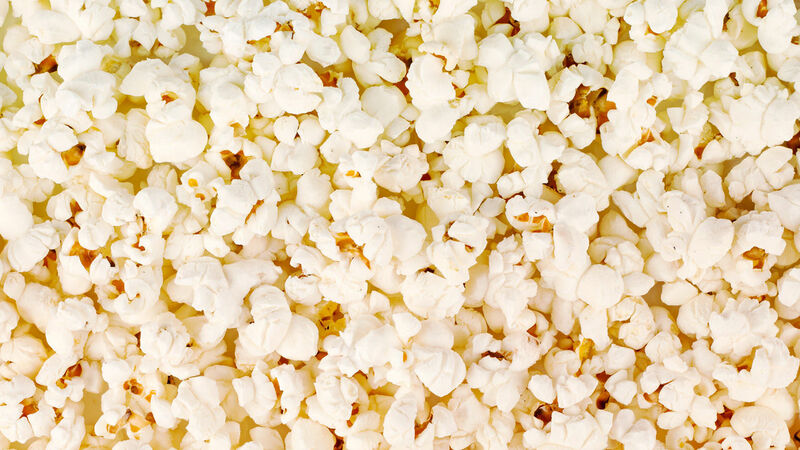 Americans eat 1 billion pounds of popcorn a year. That’s enough to fill the Empire State Building 18 times. 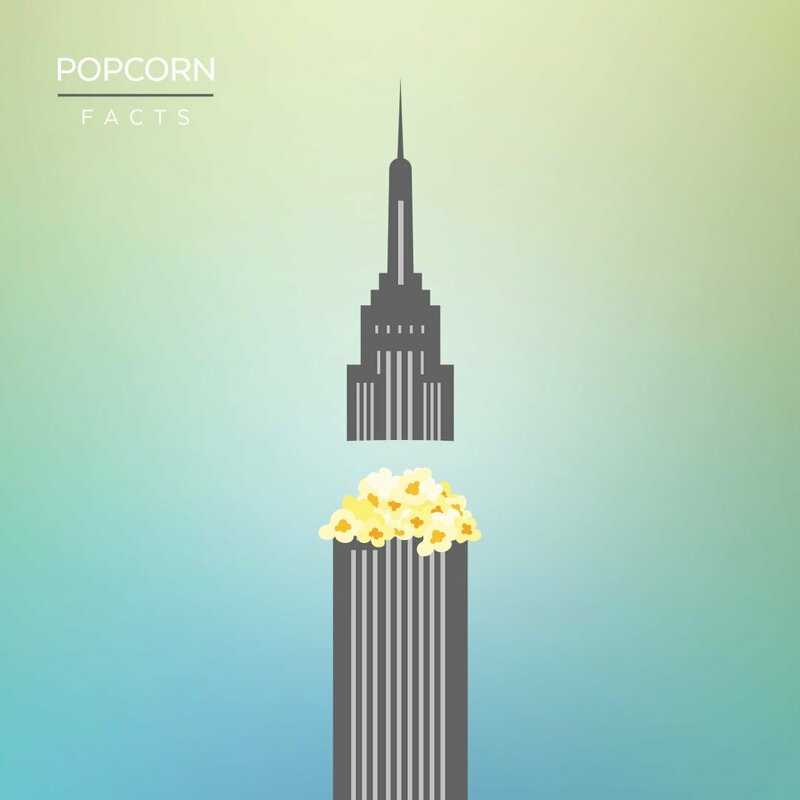 The United States is the world’s largest producer of popcorn, producing about 300 million tons a year. Most American popcorn is grown in the Midwest, primarily in Indiana, Nebraska, Ohio, Illinois, Iowa, Kentucky and Missouri. Early American colonists enjoyed eating popcorn with milk, creating a unique type of breakfast cereal. Popcorn became a popular movie theater treat in the 1930s. 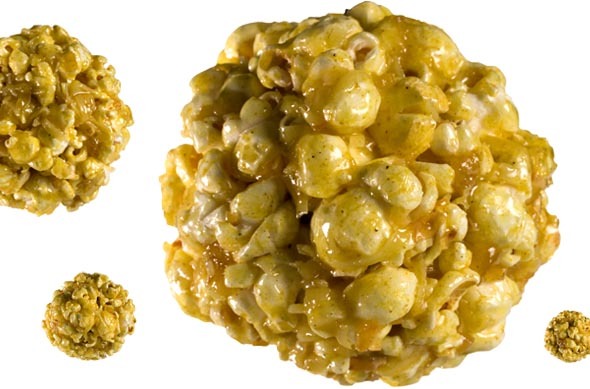 Kernels of popcorn can pop up to 3 feet into the air. Popcorn poppers that date back to the year 300, have been found in Peru. Air-popped popcorn has only 30 calories per cup. There are two types of popcorn: Mushroom and Snowflake. Mushroom is often used in candied popcorn. Snowflake is used in traditional concession snacks. The world’s largest popcorn ball was made in Sac City, Iowa, in 2016. It weighed 10,000 pounds. Christopher Columbus was the first to bring popcorn to Europe in 1493. He learned about it from Native Americans who had been eating it for hundreds of years. Popcorn is a whole grain. 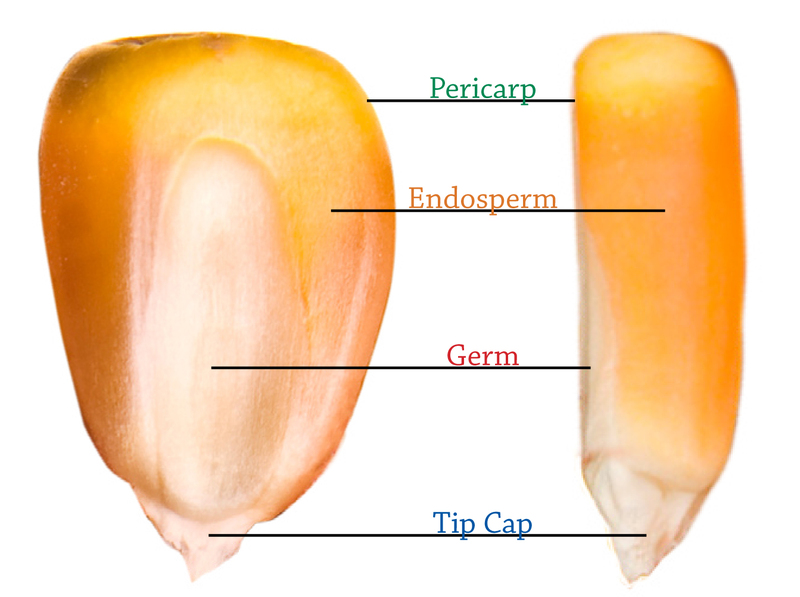 It is made up of three components: the germ, endosperm, tip cap and pericarp (also know as the hull). WOW! This article made me hungry! WOW! This article made me hungry for popcorn!